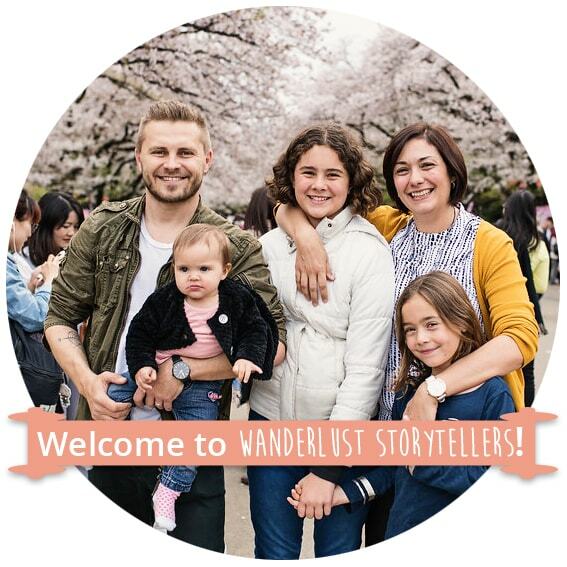 It can be so tricky to find affordable Tokyo accommodation for families! As a family of 5, we spent way too many hours trying to find hotels that could fit all of us into one room/apartment. Those that do offer large family rooms were way too expensive for our budget! And within no time at all, we were feeling truly frustrated! Well that was until Shiba Park Hotel 151 came to the rescue!! 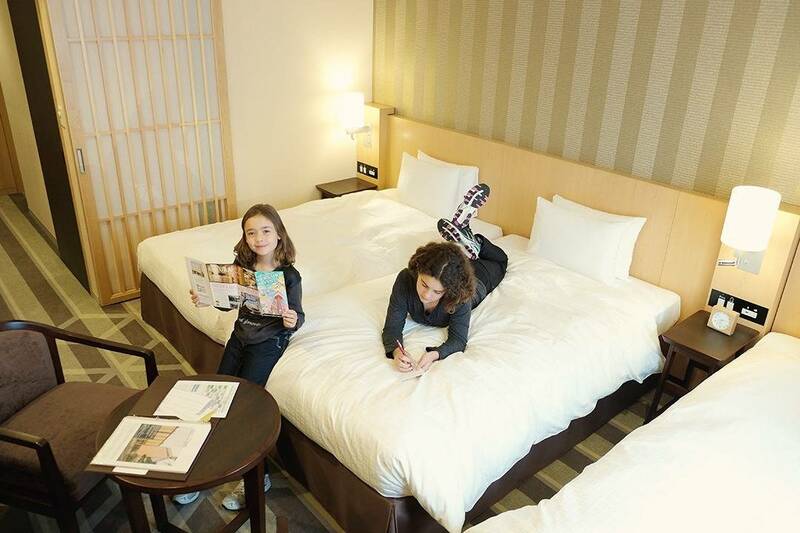 Shiba Park Hotel 151 has rooms that are not only affordable, but they are also luxurious and can fit a family! Shiba Park Hotel 151 is located in a quiet neighbourhood, close to the iconic Tokyo Tower! Not only is this hotel located in a great spot, but the staff’s hospitality also impressed us from the moment we arrived! 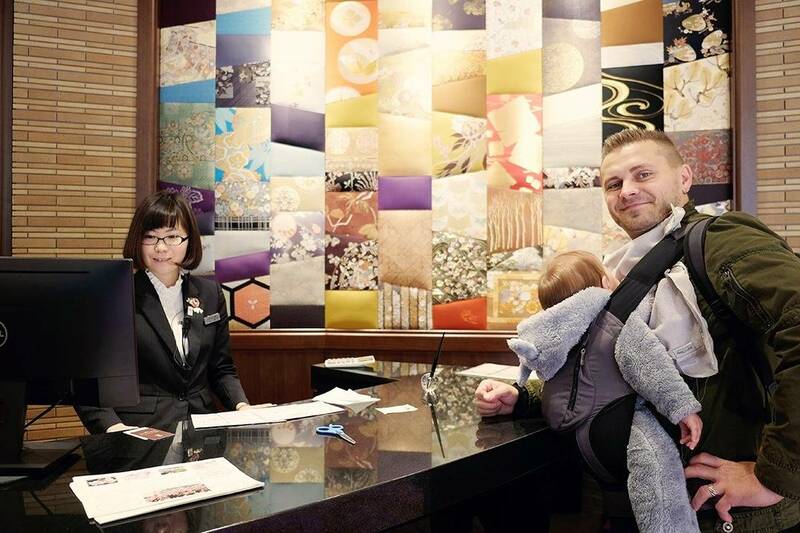 We thoroughly enjoyed our 3 nights at Shiba Park Hotel 151. We felt right at home! We were grateful for the truly helpful staff at the hotel. 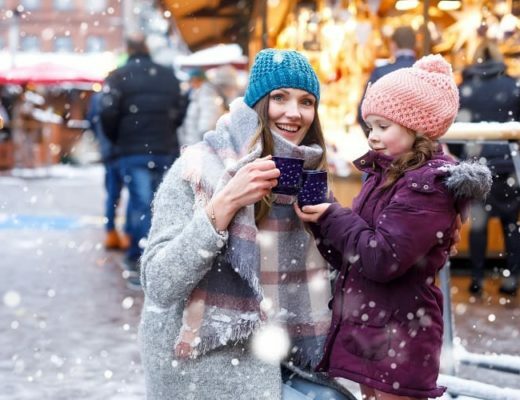 Not only did the staff help us to organize transport, activities and suggest great places to eat; but they also happily forwarded on our luggage to our next hotel … so that we didn’t have to drag it all through the train stations! We also enjoyed learning more about their culture by joining in on one of their workshops in their lovely Japanese Culture Salon SAKURA!! But more on that later! We arrived in Japan pretty late at night! Needless to say we were all really exhausted and the kids were all ready to pass out for the night! Fortunately the check-in here at Shiba Park Hotel 151 was super quick! 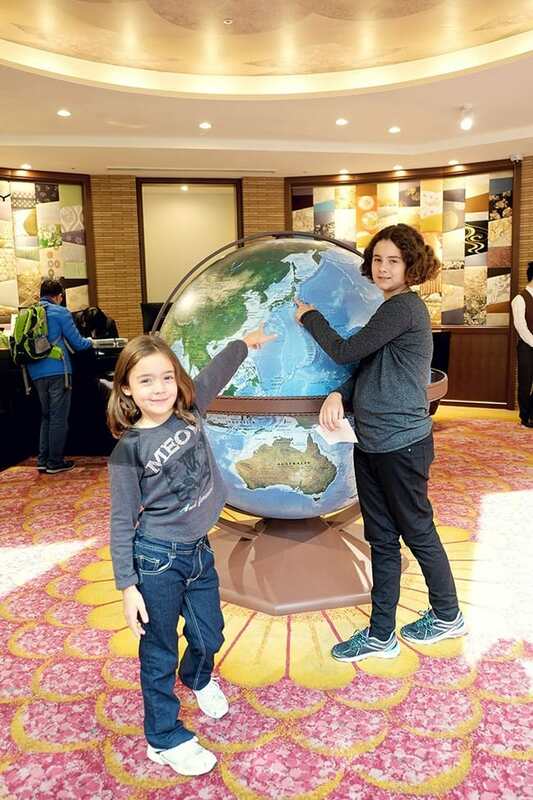 Our kids were happy to go and lie down on the couches, but if your munchkins have more energy, there is a large world globe in the reception area that will keep them busy! Within no time at all, we were booked in, a concierge whisked all our luggage upstairs for us and we could flop down on our beds! Thankful for some soft and cosy beds to have a good night sleep on! Shiba Park Hotel 151 has rooms to suit both couple style holidays, as well as rooms for families! On our visit, we stayed in a Comfort Twin Room. This room has two Hollywood Twin style beds and you can add in an extra single bed as well. Little bubba Avie had her own little popup Peapod Kidco Infant Travel Bed. We slightly rearranged the room by pushing one of the Hollywood Twin Beds together with the single bed. This gave hubby and me enough space to sleep comfortably. Katie and Lily then shared the other Hollywood Twin bed and WHA-LA we all managed to fit in! Hotel rooms in Japan tend to be much more compact compared to the ones that we are used to here in Australia. So we were really grateful for the baggage rack in the entrance hallway, so we could have the bags out of the way! You have the option of including buffet breakfast into your holiday stay (at an extra cost). 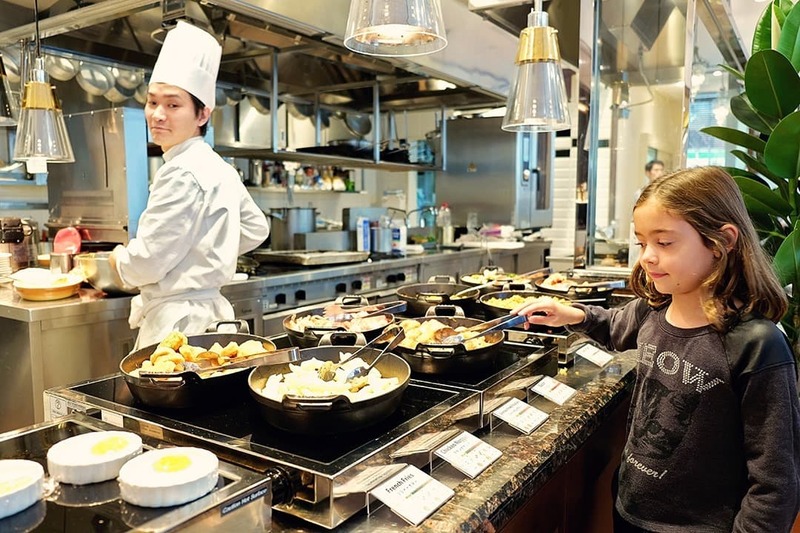 We enjoyed the Western style buffet breakfast as it kept the kids happy! You have your typical selection of buffet goodies on offer such as breads, pastries, fruit, cereal …. selection of hot foods such as fried rice, pasta, hot chips, nuggets, bacon as well as your choice of eggs. Even little miss Avie enjoyed trying out her very first pikelet and croissant! She made a merry mess, but I think that she loved it! 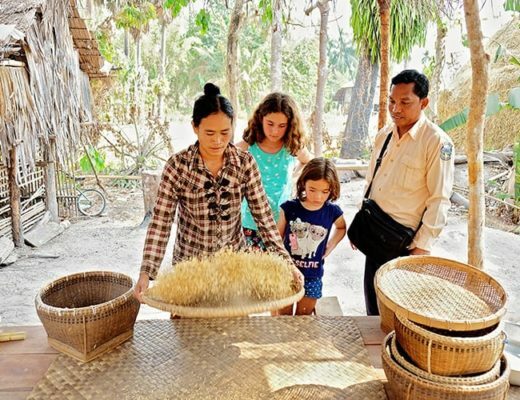 We really love experiencing local cultural workshops. I think it is such a great way to learn more about the country you are visiting! Due to their interactive nature, the girls always thoroughly enjoy them as well! 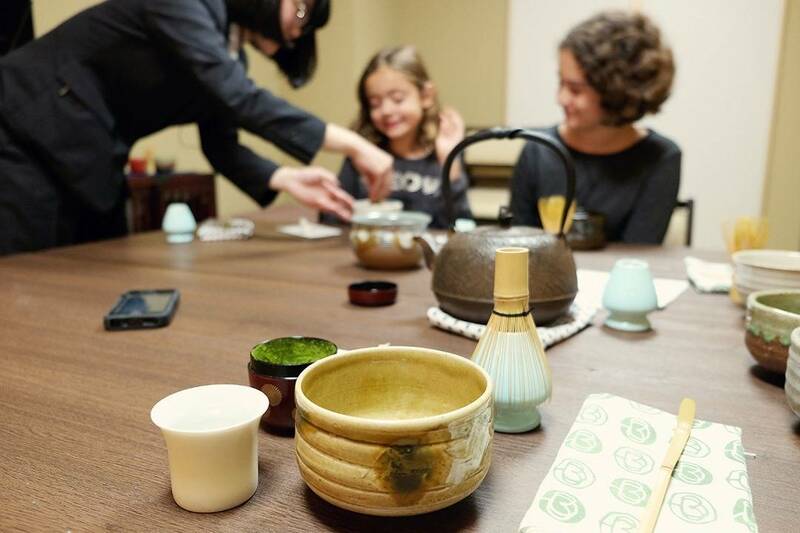 Shiba Park Hotel 151 has various Japanese Cultural Workshops on offer … from Calligraphy, to Origami, to Furoshiki Wrapping and more! 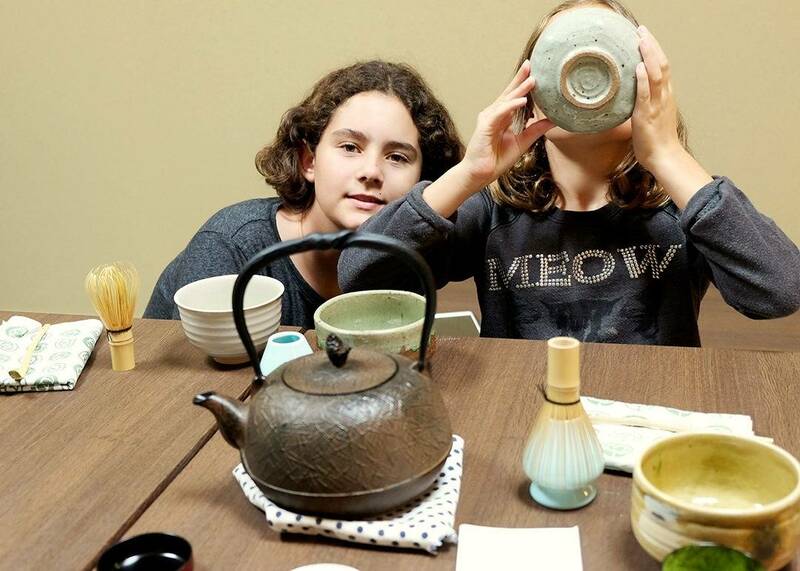 We decided to give the Japanese Tea Ceremony Experience a try; where we got to learn more about matcha! The workshop lasted for about an hour. 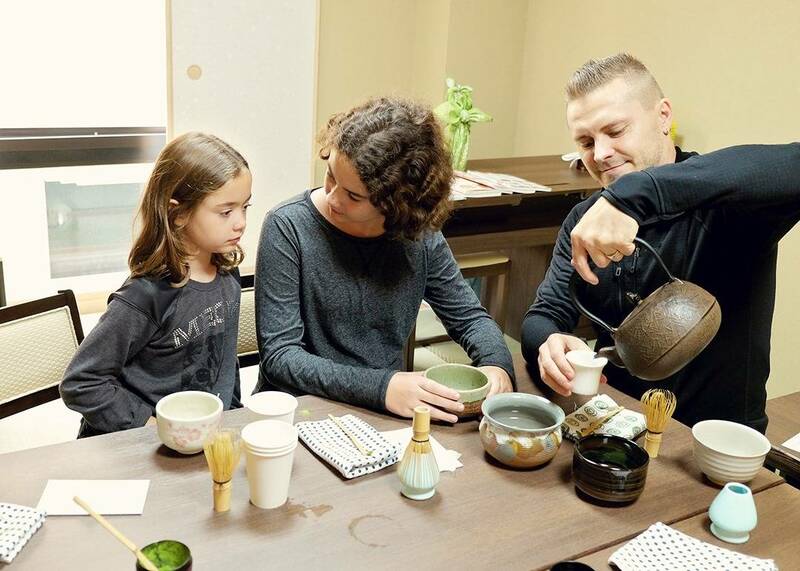 We learnt more about matcha’s exquisite flavour as well as about how to whisk it up from a powder, together with the proper customs of how to enjoy drinking the tea! Such an interesting workshop and although I’m not sure I’m convinced to change my habits from a coffee drinker to a matcha tea drinker, we all enjoyed trying out something new! From Narita Airport, take the Airport Limousine Bus to Tokyo City Air Terminal. From there you will need to grab a taxi (about 10 min ride to hotel). 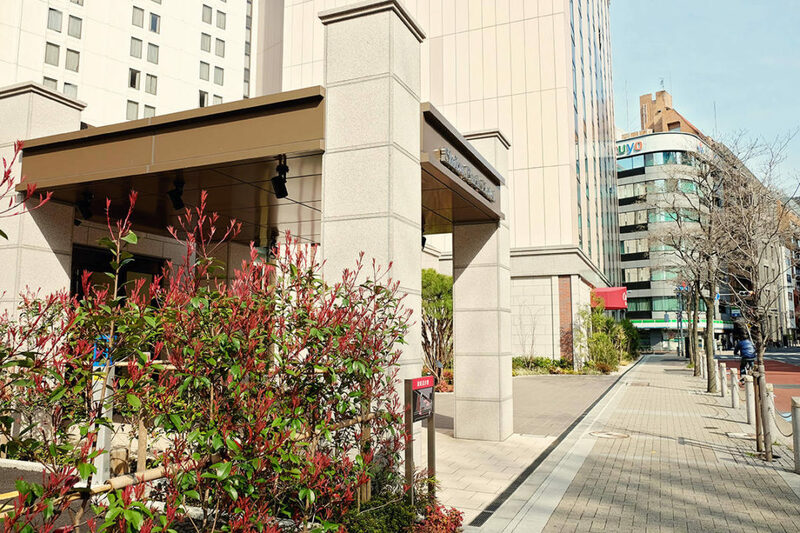 Shiba Park Hotel 151 is located in a quiet neighbourhood, right in the heart of Tokyo! It is conveniently located close to various subway stations, as well as close to a JR Train Station! 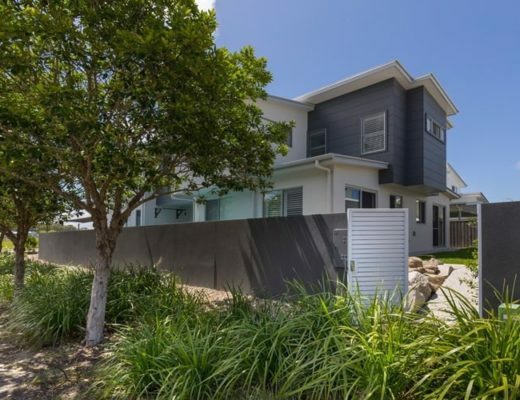 It is also located close to some of the great tourist attractions. Please visit the Shiba Park Hotel 151 page here to find out which spots the hotel recommends you visit! Book your beautiful room here! | Read their excellent reviews on TripAdvisor here! * We stayed at this hotel as guests of Shiba Park Hotel 151. All thoughts, opinions and experiences are our own. We pride ourselves in delivering honest hotel reviews.